This is my family’s all time favorite. 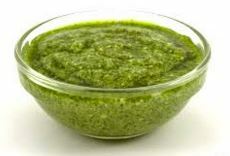 Pesto is great to boost your mood and help your immune system. Here is my very own recipe. Give the basil leaves a gentle, quick rinse, as you don’t want to wash away the flavor. Separate the leaves from the stems, using only the leaves. 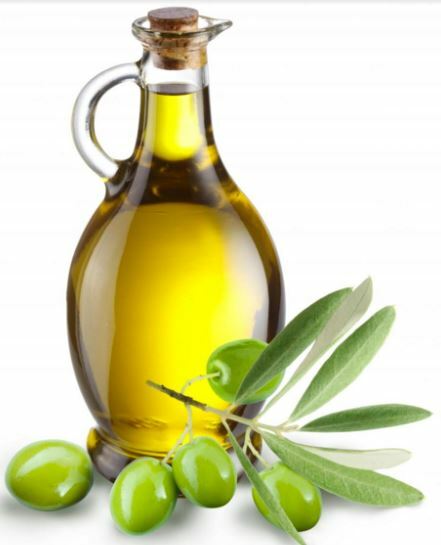 Place the leaves, lemon juice, garlic (if using), and just enough olive oil for easy blending. Blend and serve immediately. I prefer using a NutriBullet versus a Vitamix because it’s easier to manage smaller quantities in the smaller blender. Have all your food prepared for your meal on the table. Have your plates set for the pesto, but wait to make it until you’ve eaten your main dish. Pesto is made and served in a matter of moments. If you let it sit for even 10 minutes, you can see the color on the top change, as pesto oxidizes quickly. Basil is wonderful for benefiting your cortisol levels, metabolism, and immune system. It’s also a great way to intake some olive oil. You can add 1/2 cup of lightly toasted pine nuts to make it traditional – Add after pesto is blended. Give the pesto a quick pulse or two, so the pine nuts are broken, but mostly intact. 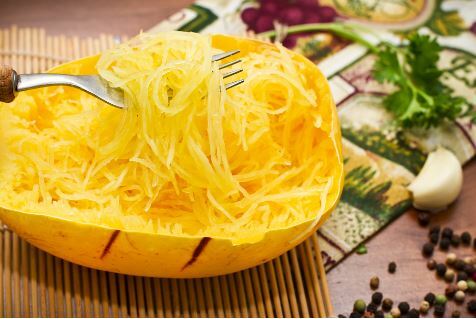 I skip the parmesan cheese – you’ll never miss it!